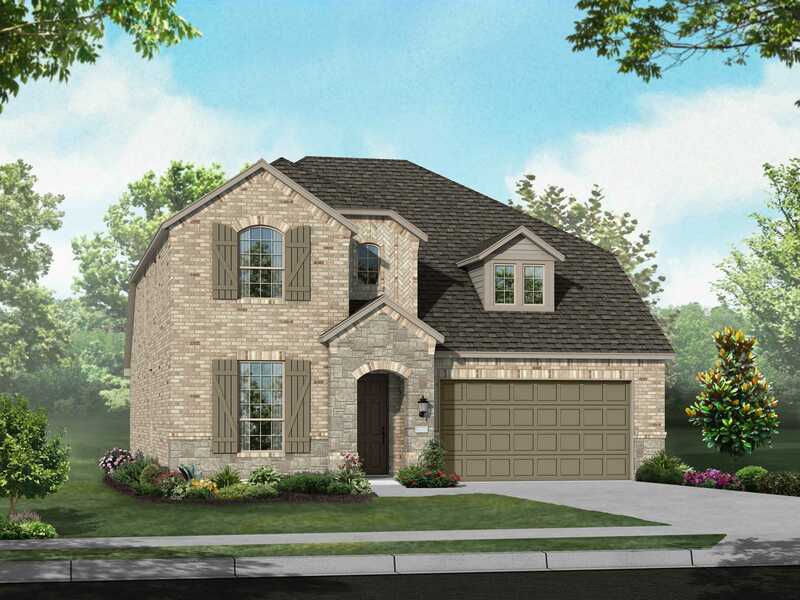 Nestled in the heart of Celina, Parkside features open green spaces, walking trails, a playground, and a large pond. Old Celina Park sits just across the street and features sports fields, world-class baseball fields, a catch & release fishing pond, a shaded playground and more. Parkside is the perfect place to call home.